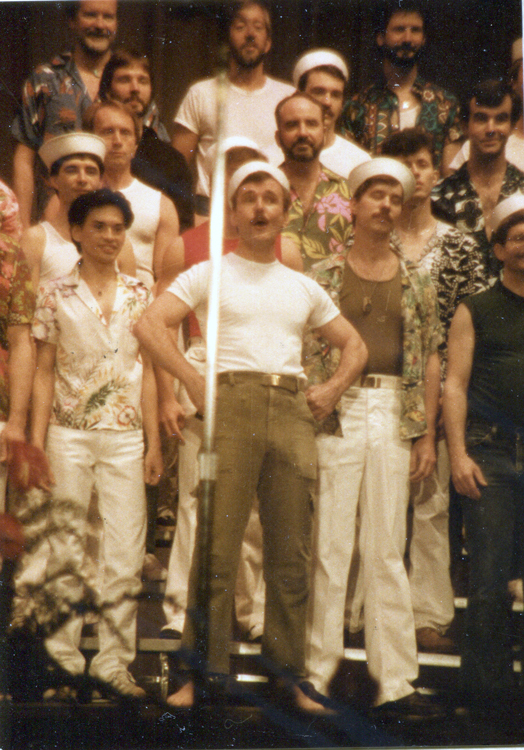 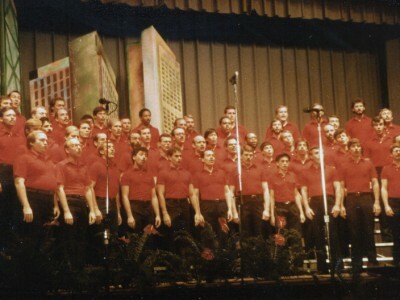 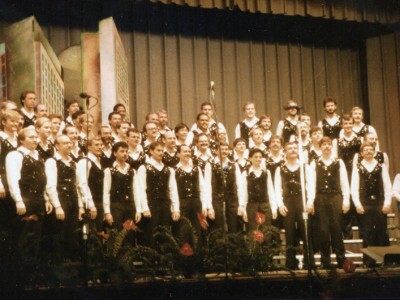 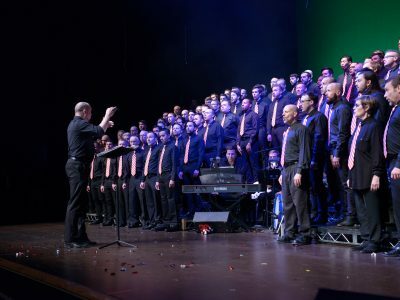 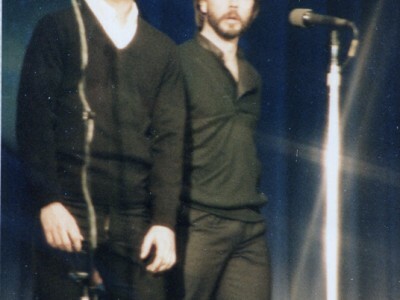 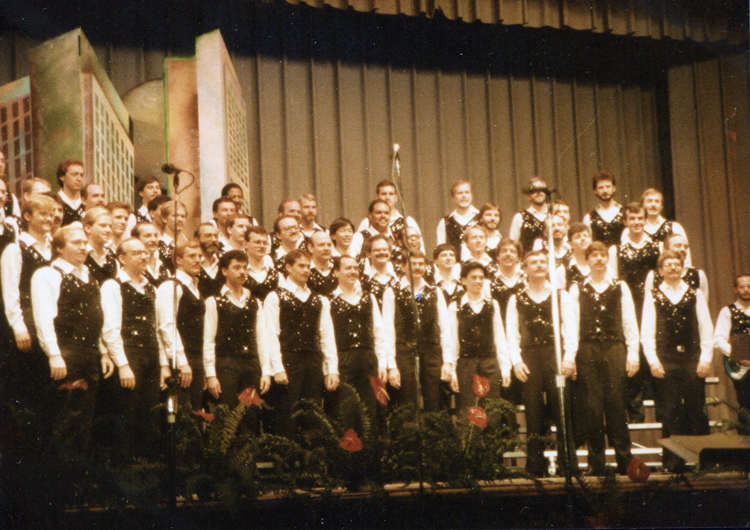 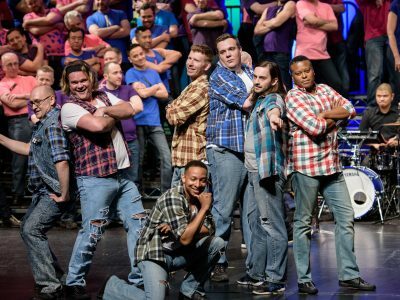 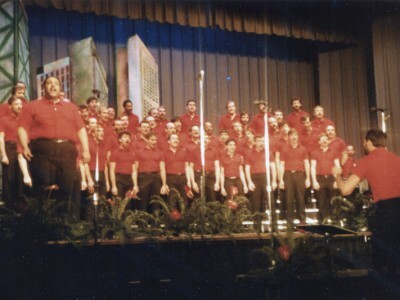 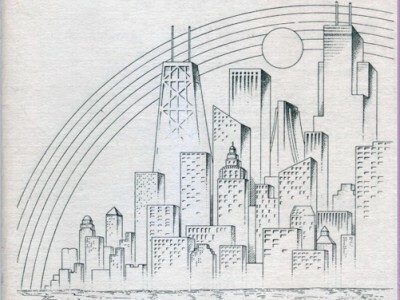 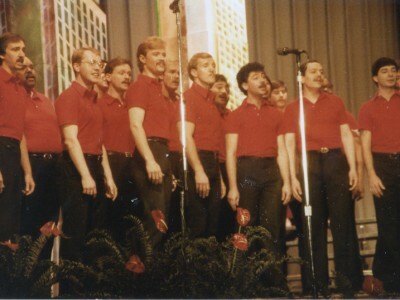 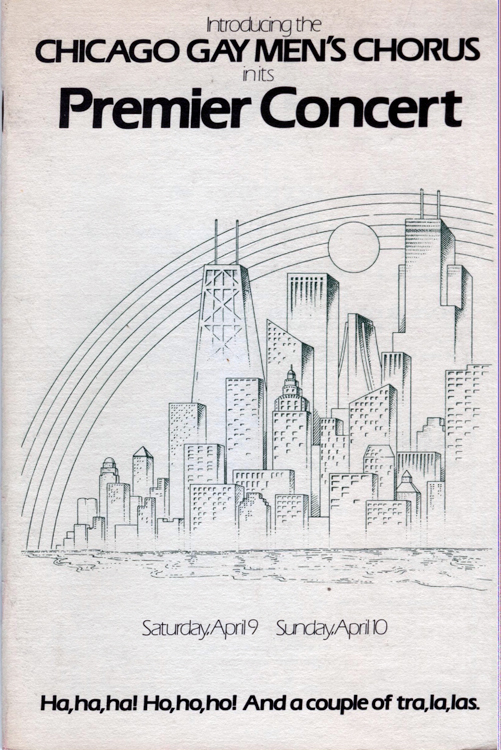 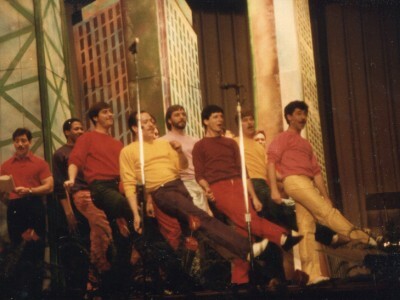 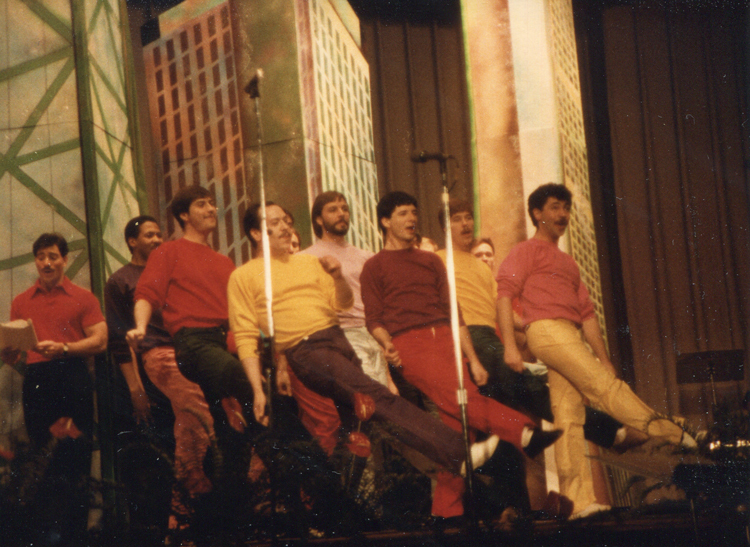 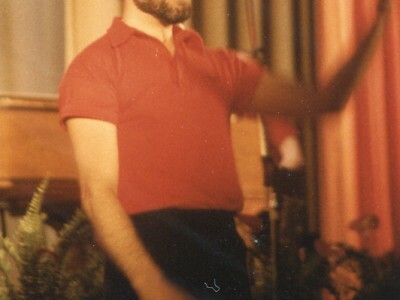 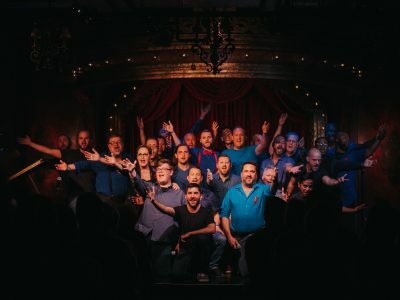 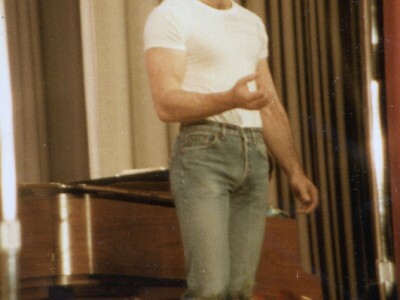 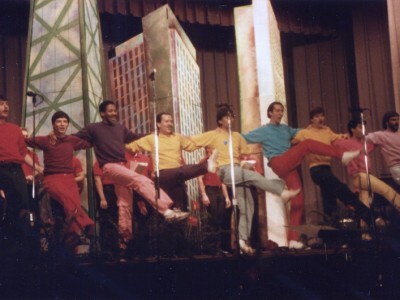 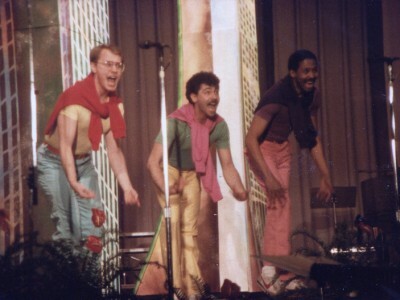 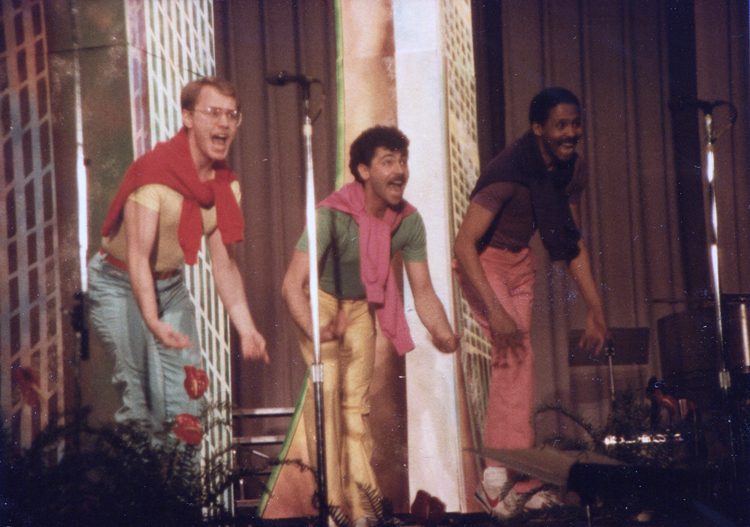 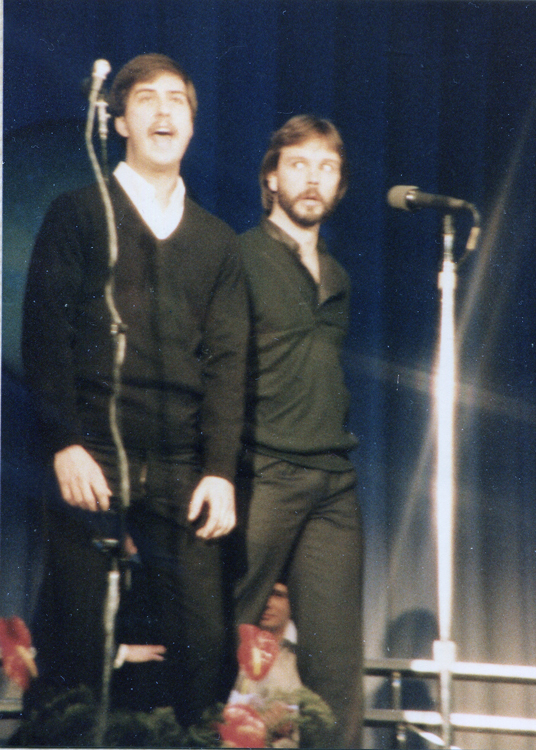 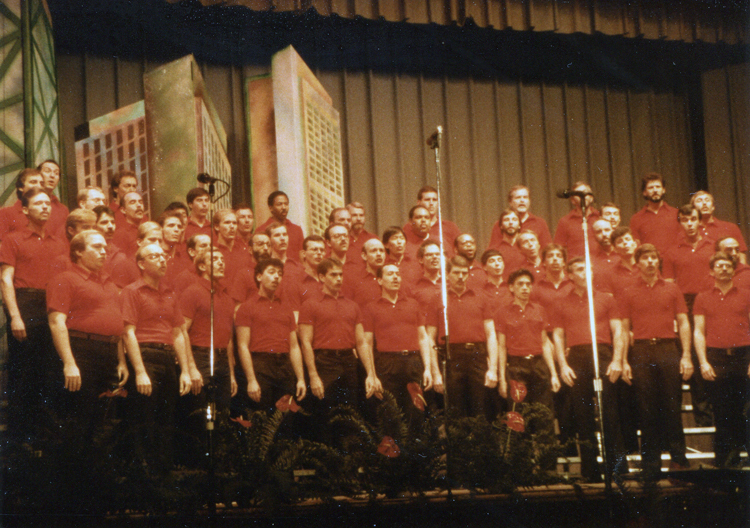 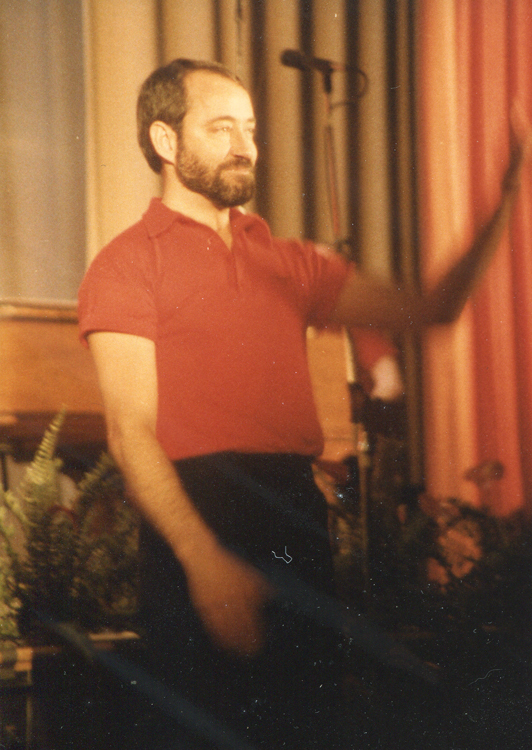 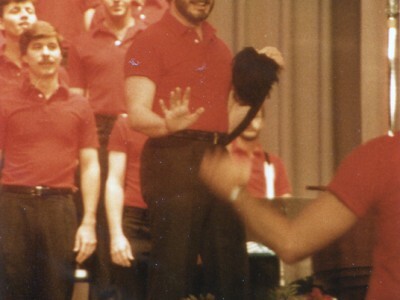 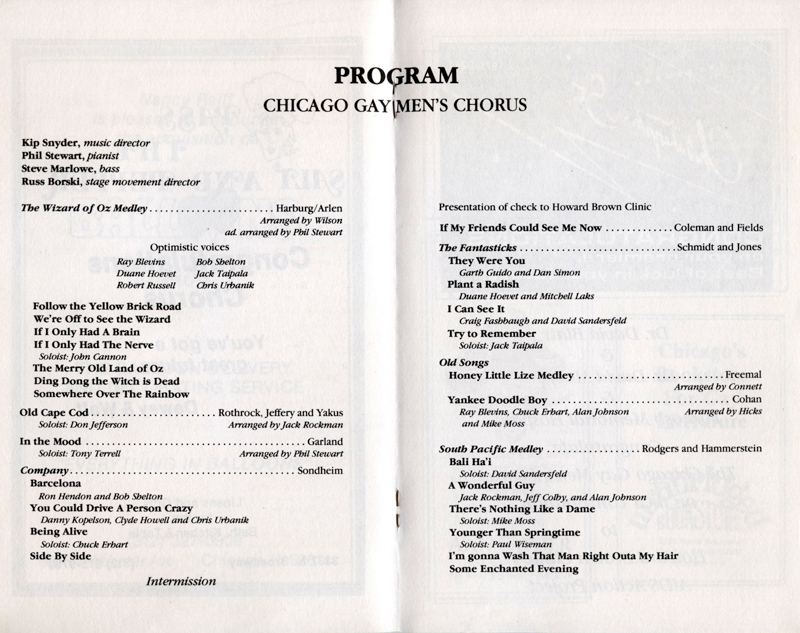 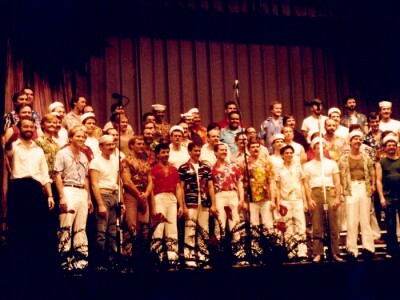 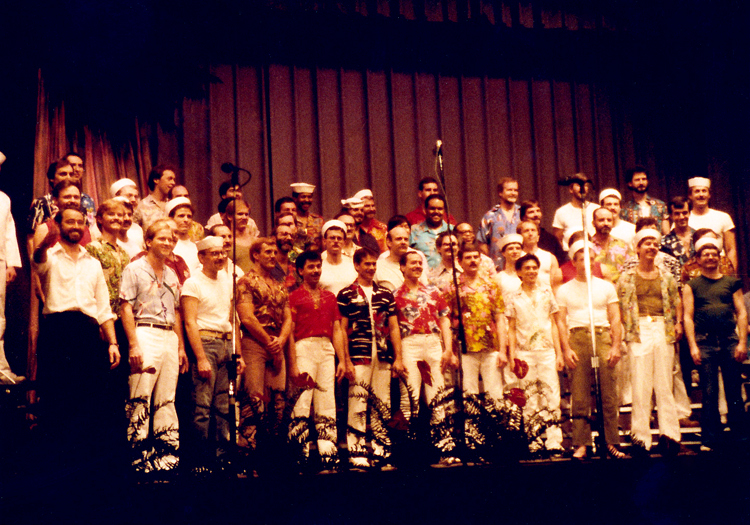 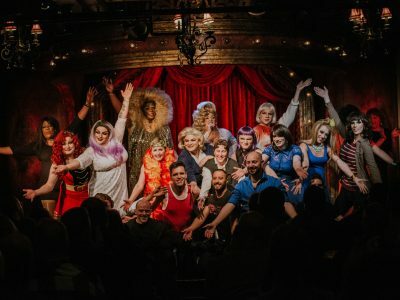 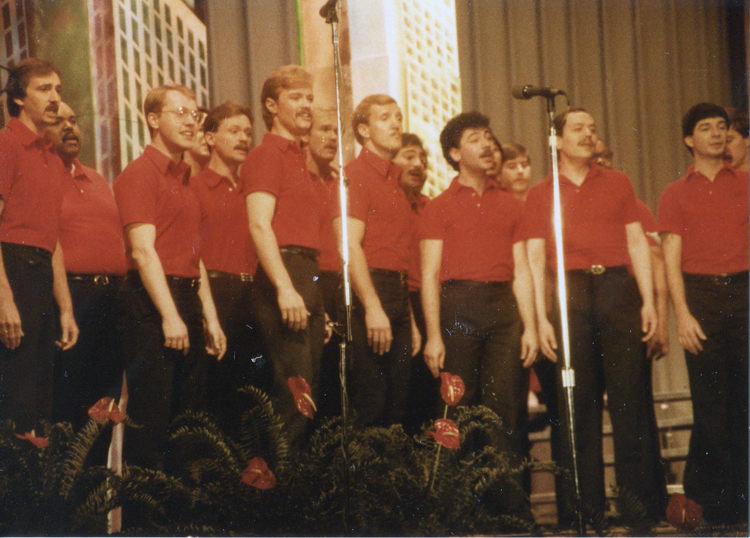 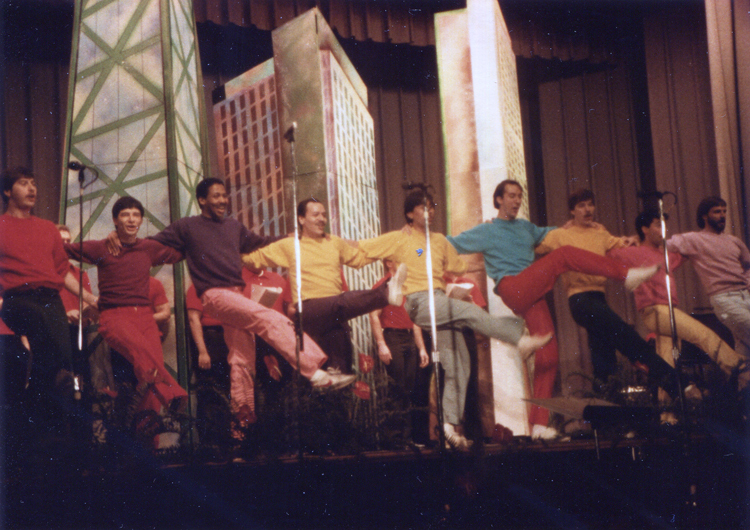 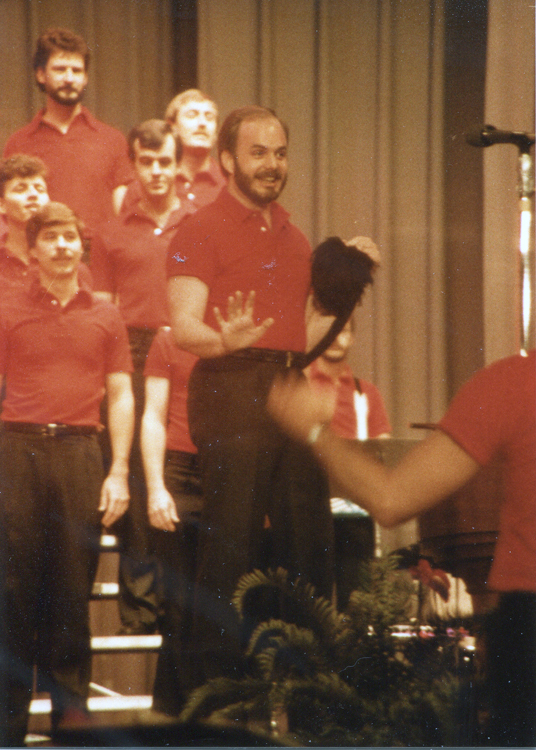 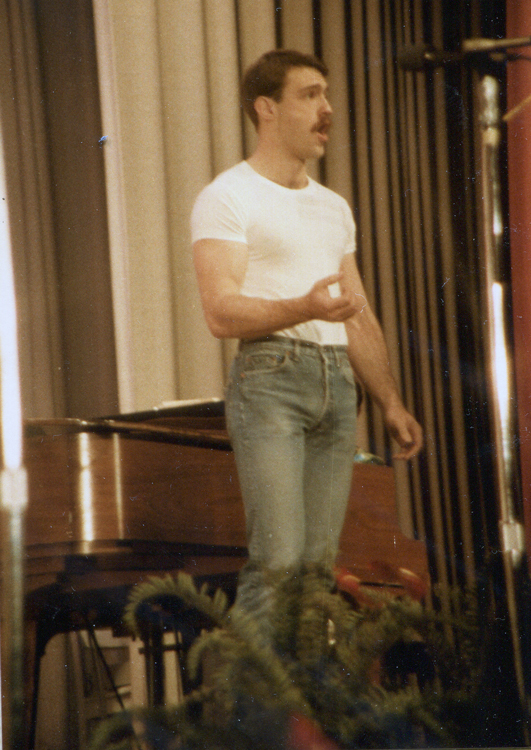 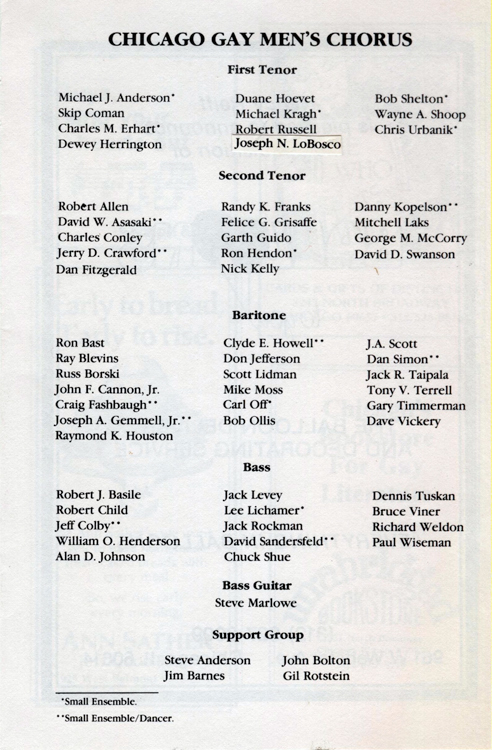 These are images from the very first Chicago Gay Men’s Chorus show. 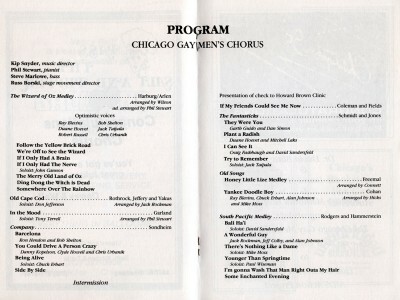 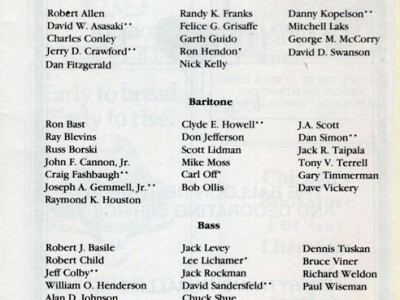 It was performed in April of 1983. 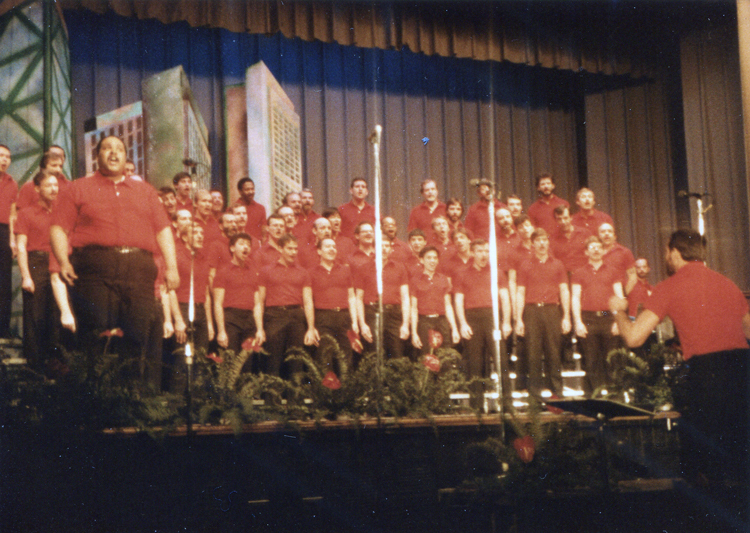 Images were provided by and copyrighted by Mitch Laks.